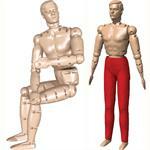 Rescue Equipment at RescueTECH1.com > Training Manikins, etc. 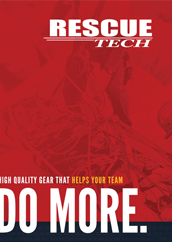 RescueTECH offers the best Training manikins and books for Technical Rope Rescue. Includes products by RescueTECH, Ruth Lee, Simulaids. Great for High Angle Rescue, Confined Space Rescue, Water Rescue, Search and Rescue. Designed to move and feel like a real Patient. Available in weights up to 595 lbs.